As we get closer to the big launch event for Huawei's Mate 20 and Mate 20 Pro, which is taking place on October 16, more and more details about the duo are starting to leak out. Just yesterday a huge trove of information got revealed, including how much the Pro model would cost in the UK. Now it's time to jump across the English Channel and find out how much cash you'll be expected to pay for both versions in the Eurozone. Suffice to say, neither of them will be cheap. According to what's purported to be a "trusted source", the Mate 20 will start at €799, which is €100 more than what its predecessor went for last year. The Mate 20 Pro, on the other hand, will set you back a whopping €1,079. That's a huge €280 premium compared to what you had to pay for a Mate 10 Pro in 2017. Sure, both of these will be high-end devices launching at a time when the biggest trend in the mobile world seems to be price hikes. 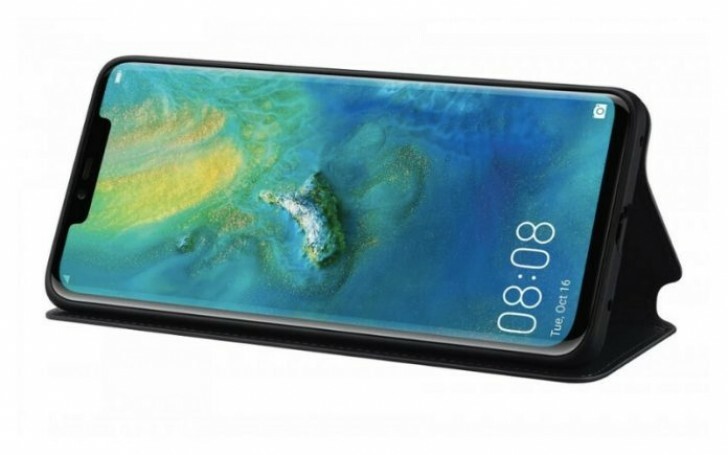 But the Mate 20 Pro is encroaching into iPhone XS territory with that price, and it remains to be seen how successful it will prove to be positioned this way. The AI can be off in Mate 20 and P20 series. You have the option to use use it or not. Hahaha u funny, never stops dont u? U'll find bullsh** on Pixel Peepers about Sony too, boyyy.